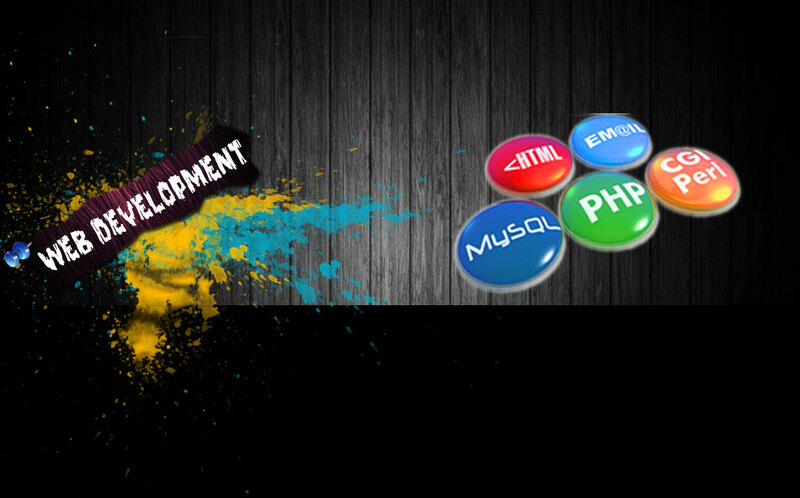 We develop custom, secure and advanced social network websites. It allows next generation to build a focused and private or public network of communities for family, friends, and company and for any other market. Our customized solution gives total control and freedom for your social networking needs. Some of Social Networking Websiteâ€™s Features â€"
Now, we will focus on API and Widget development from Facebook, Twitter, LinkedIn and others. We will also start the process of identifying open APIs and data structures, which would facilitate the creation of open standards for social networking.